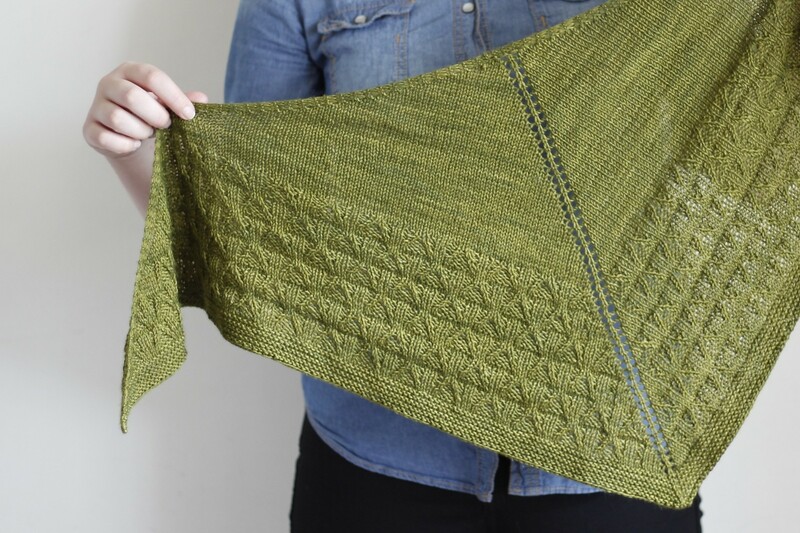 This listing is for one skein of CHOICE 70/30 Merino/Silk to make the sweet Terracotta Shawl by Jessica Gore from the Sweater Collective. 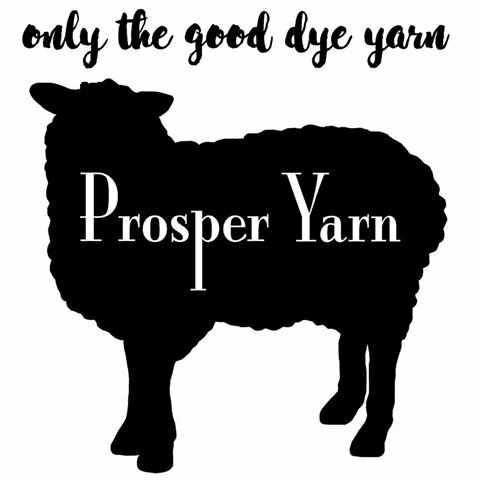 Choose your colour and purchase your yarn (I have loaded recommendations for this pattern), then pop over to the pattern page HERE and purchase/download this wonderful pattern. The Terracotta Shawl was designed as a one-skein shawl project that would not only be stylish, but fun to make. Pick out a favourite 4ply yarn to enjoy this quick knit with, then drape it around your neck and keep on crafting! 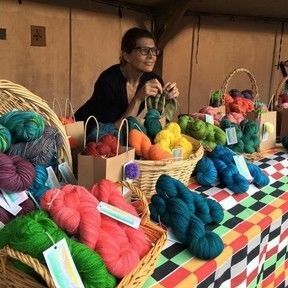 This one skein wonder has great reviews on Ravelry. Most choose to use a tonal more solid yarn so the texture stands out - I have included a very light coloured speckled yarn which I think can still achieve this in addition to some lovely tonals.